Cerebral palsy is a category of movement disorders. It is a non-progressive disorder, which means that it doesn’t grow worse over time. Unfortunately, it’s also currently incurable. Children with cerebral palsy have varying degrees and types of impairment, but parents can generally expect that they will require a lifetime of care. After the diagnosis, you may have lots of questions about what cerebral palsy means for your family. A cerebral palsy lawyer can guide you through this difficult transition. What can cause cerebral palsy? Cerebral palsy is the result of damage to the developing brain. This damage may be inflicted by injuries, diseases, or developmental disorders. It may occur during pregnancy or at or around the child’s birth. In some cases, cerebral palsy is the result of medical negligence. For instance, a healthcare provider may fail to detect and treat fetal distress during labor. Fetal distress may indicate a need for an emergency C-section to restore oxygen to the child’s brain and prevent brain damage. How will cerebral palsy affect my child? Are there any treatments available? 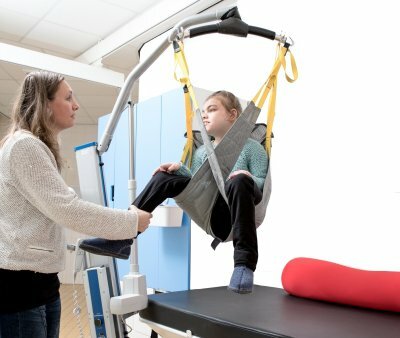 Although cerebral palsy is incurable, treatments are available to help children achieve greater functional abilities and better quality of life. A child’s treatment plan depends on his or her needs. Medications, physical therapy, and orthopedic surgery can improve problems associated with movement. Speech therapy can help children overcome communication barriers. Parents may be referred to a life care planner to get a good idea of the care their children will need for a lifetime. 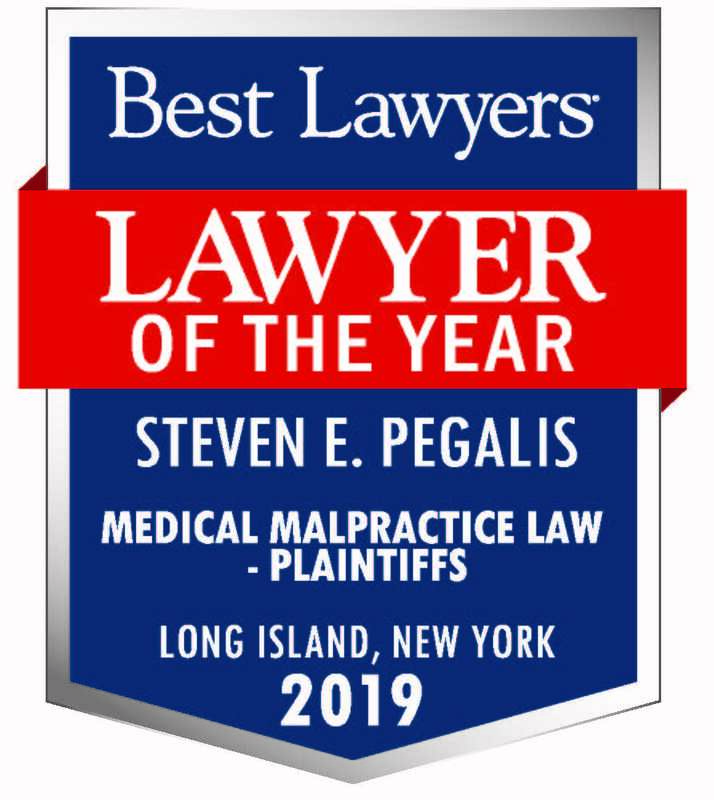 The medical negligence law firm of Pegalis & Erickson, LLC puts its considerable resources to work on behalf of the families we represent. It’s our mission to help families affected by medical malpractice get the compensation they need to take care of their children. 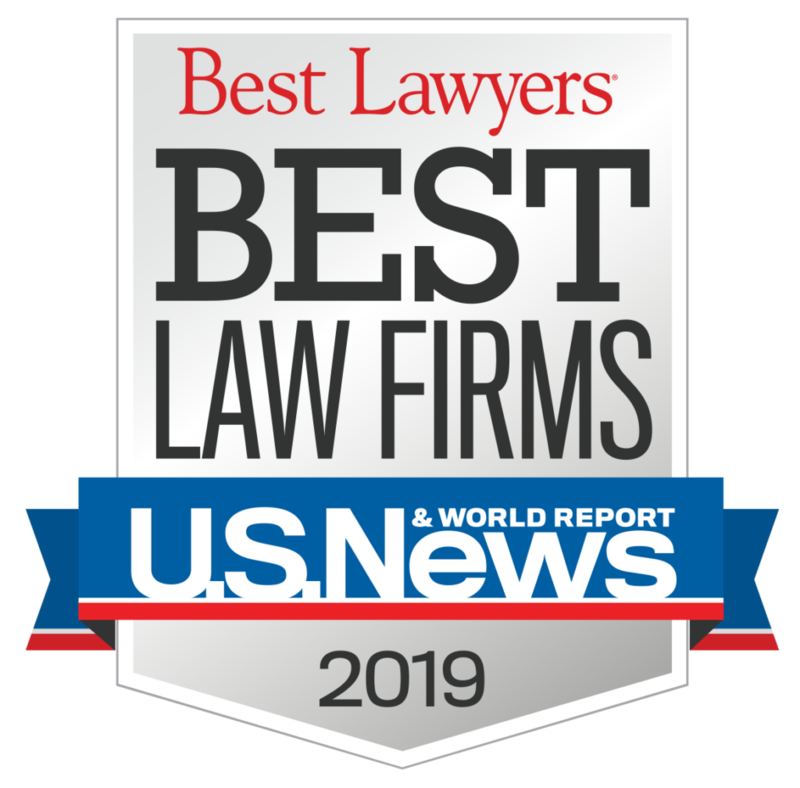 You can call (516) 684-2900 to request a confidential consultation with a cerebral palsy lawyer on Long Island, New York.